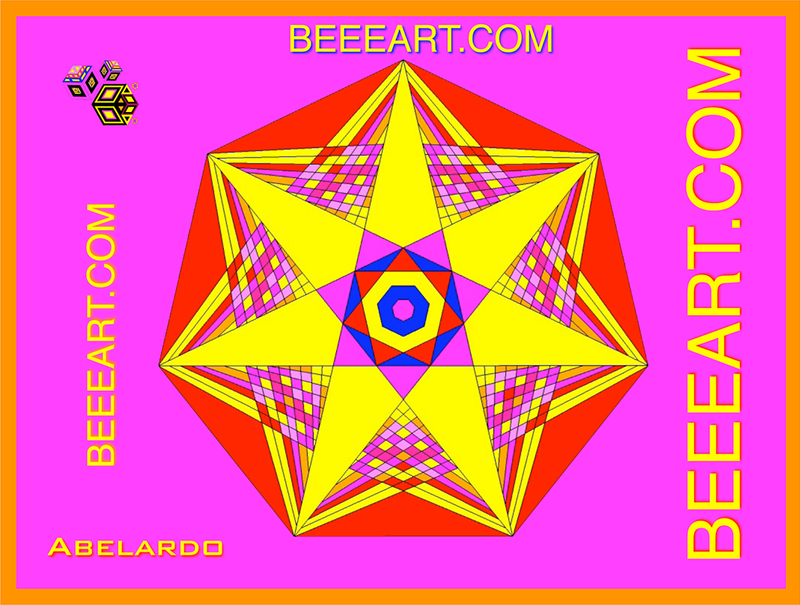 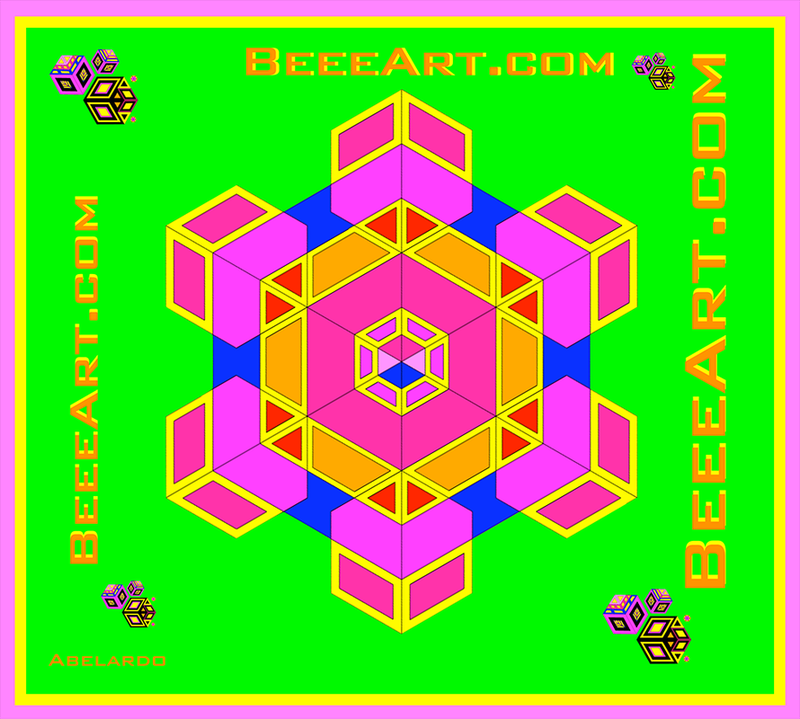 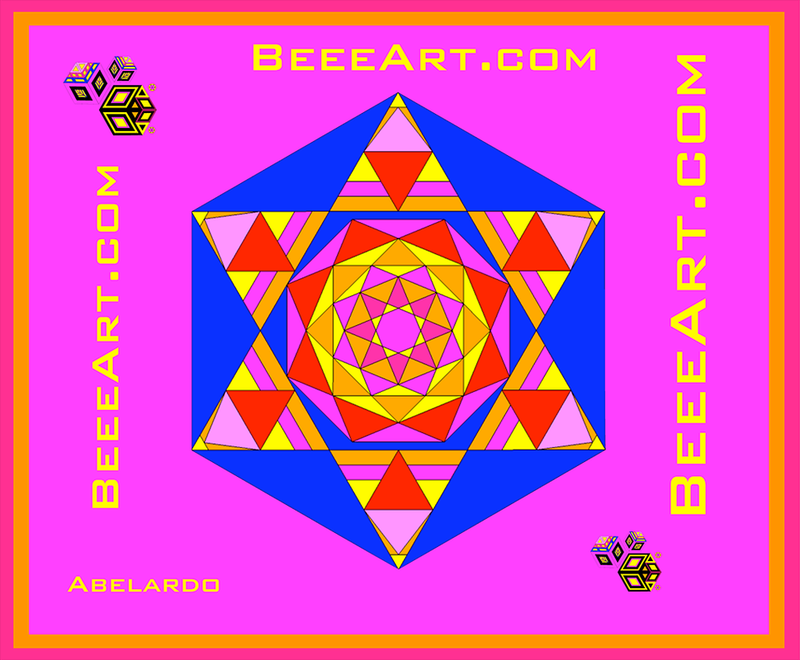 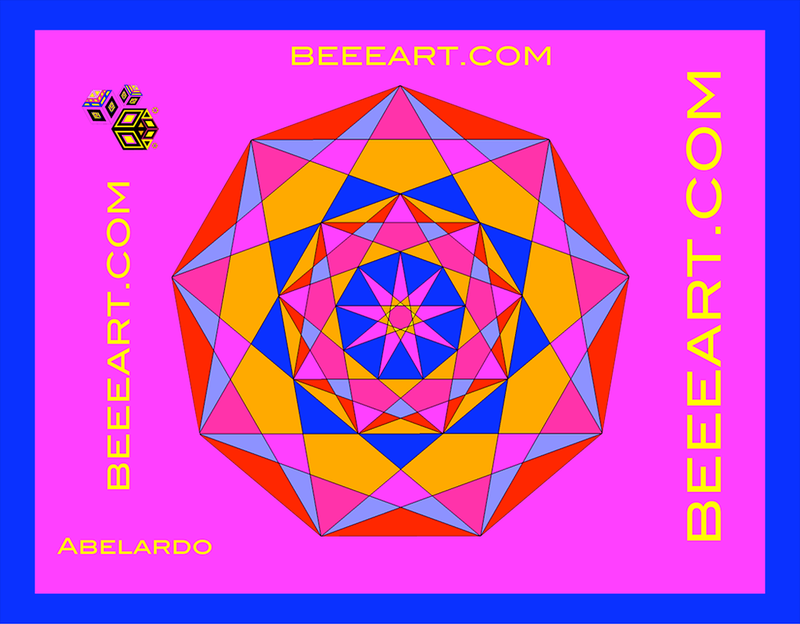 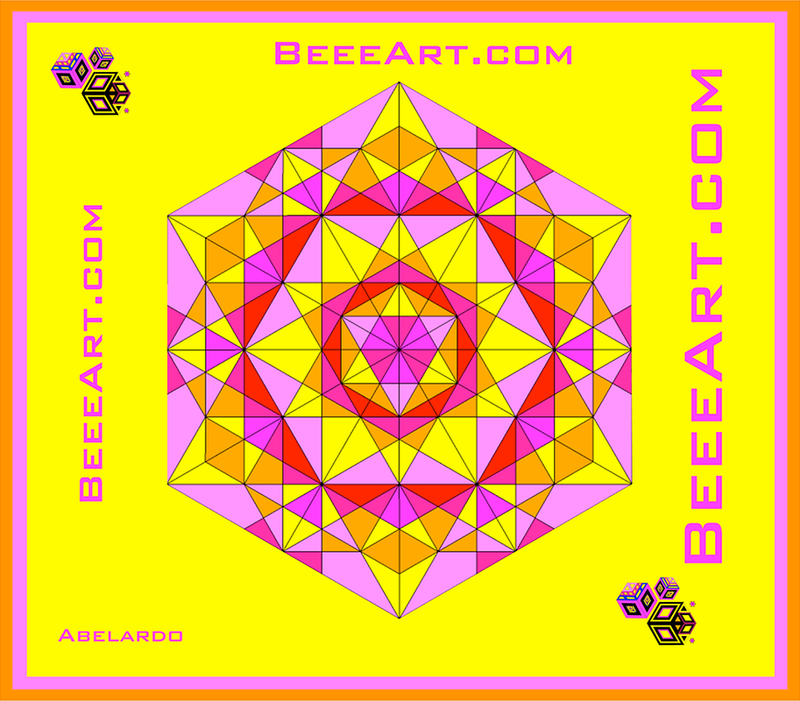 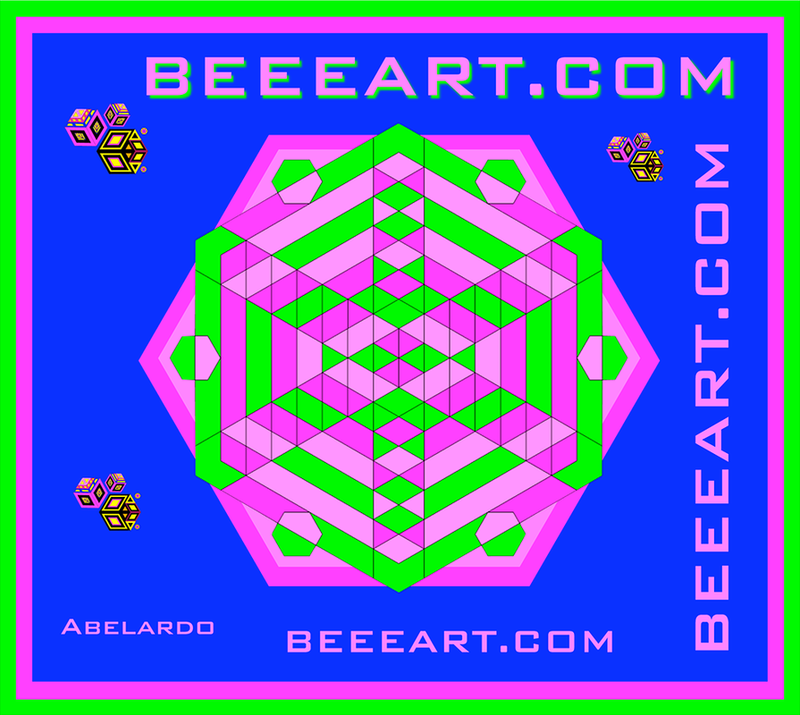 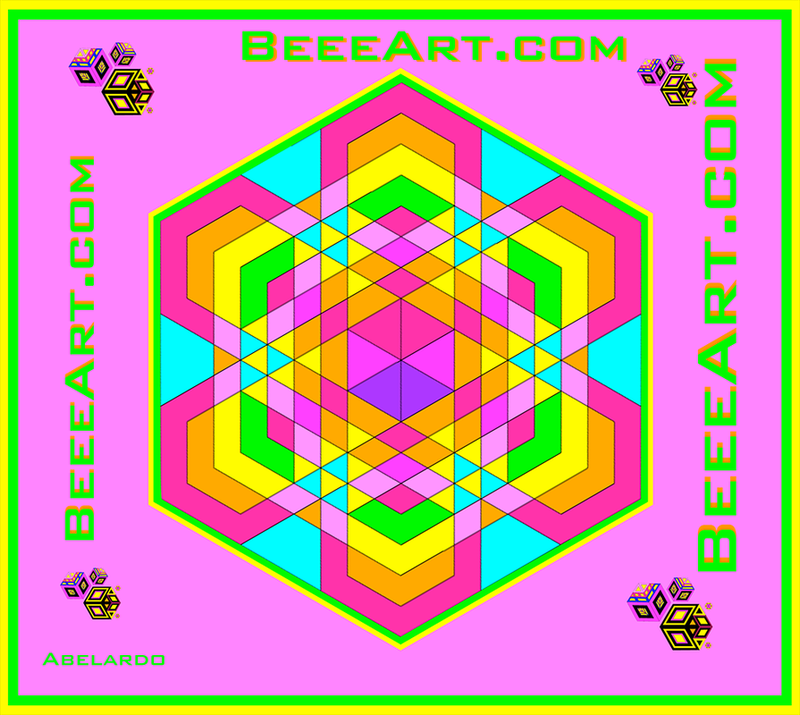 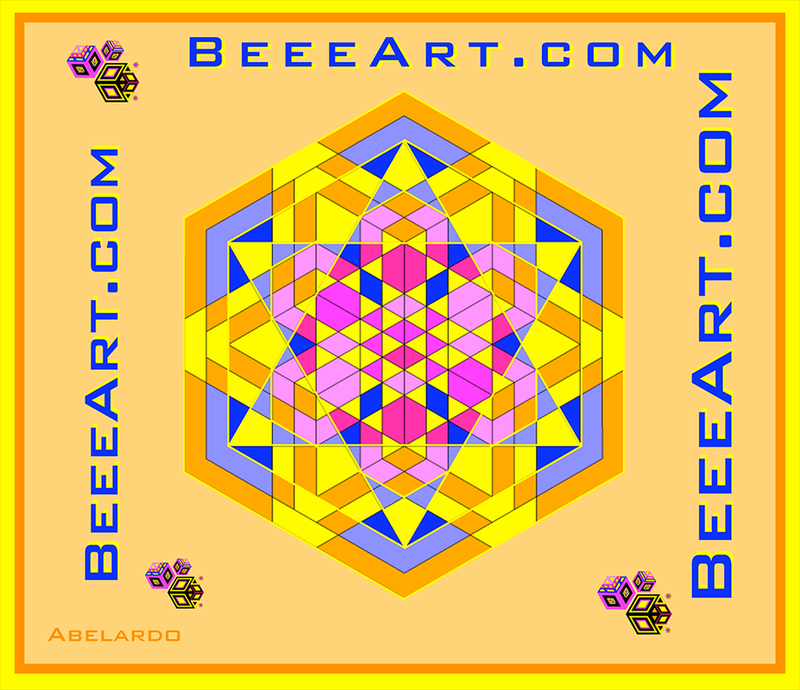 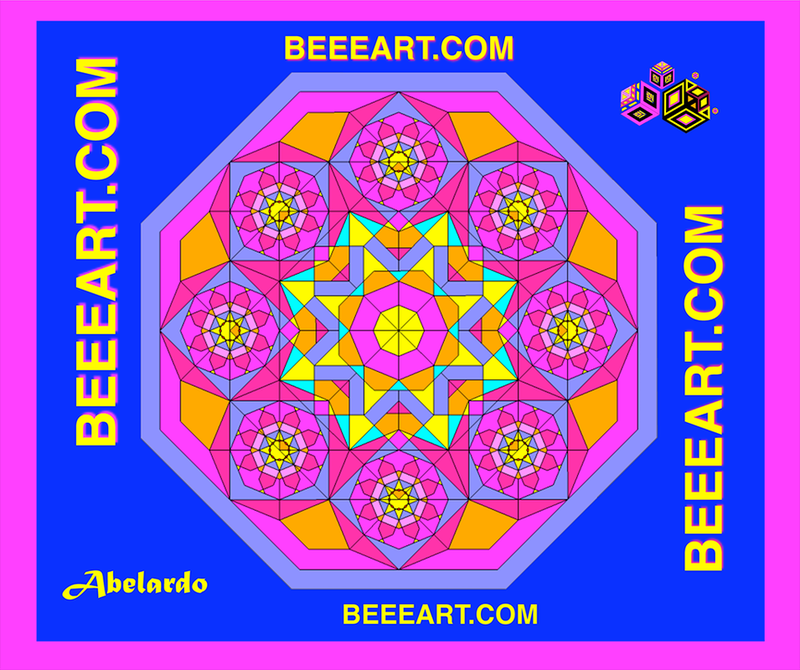 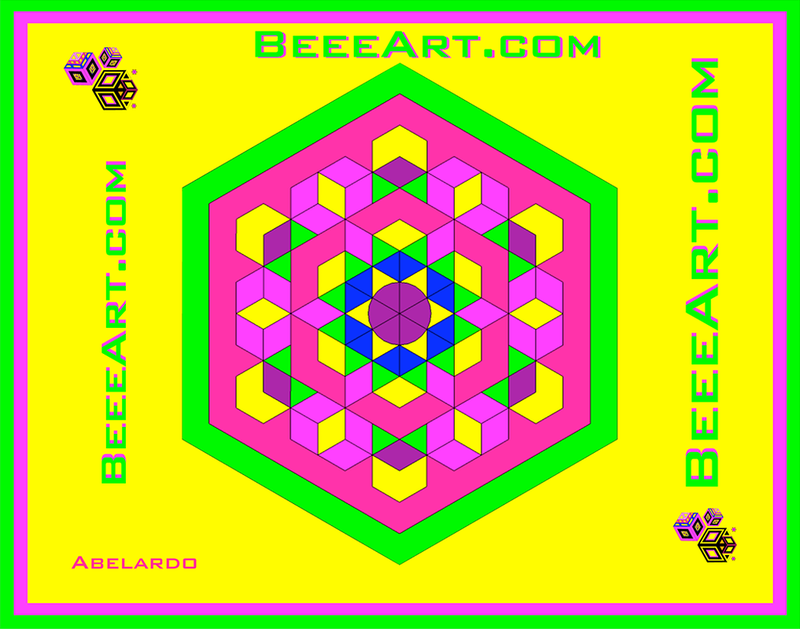 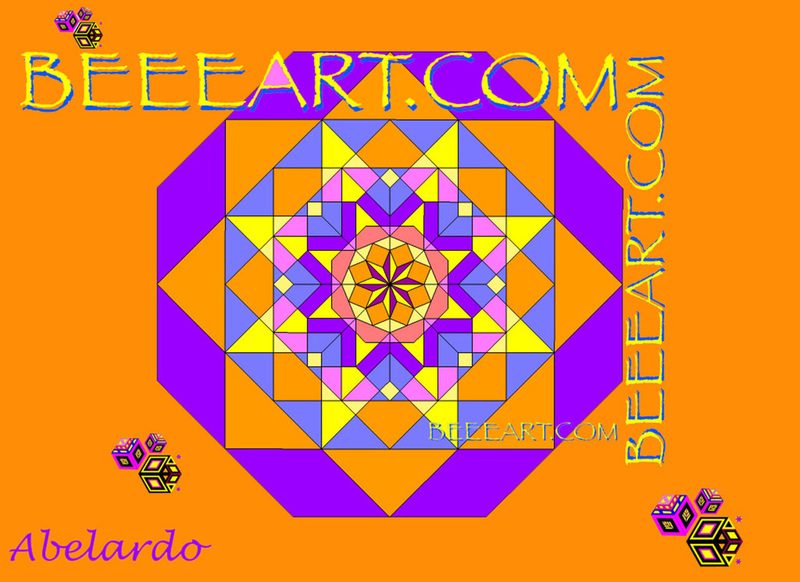 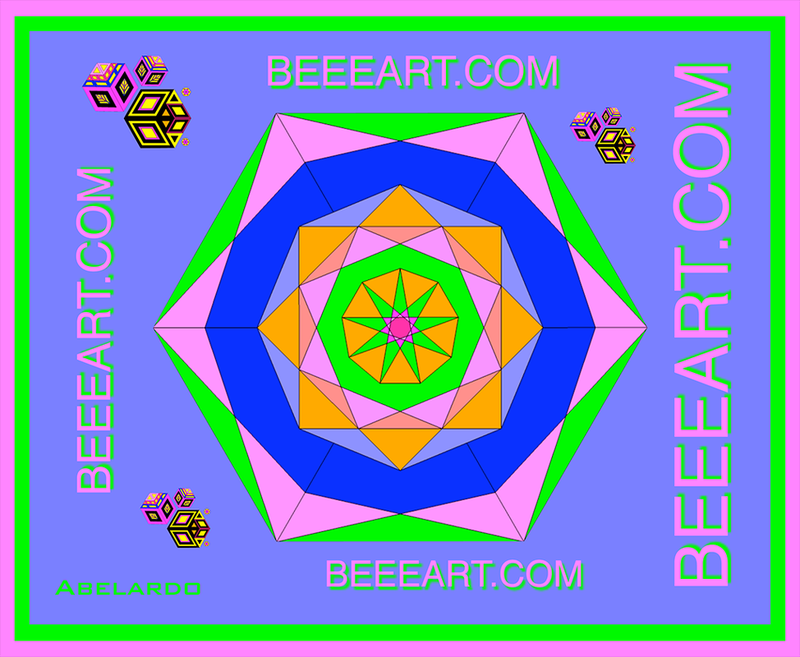 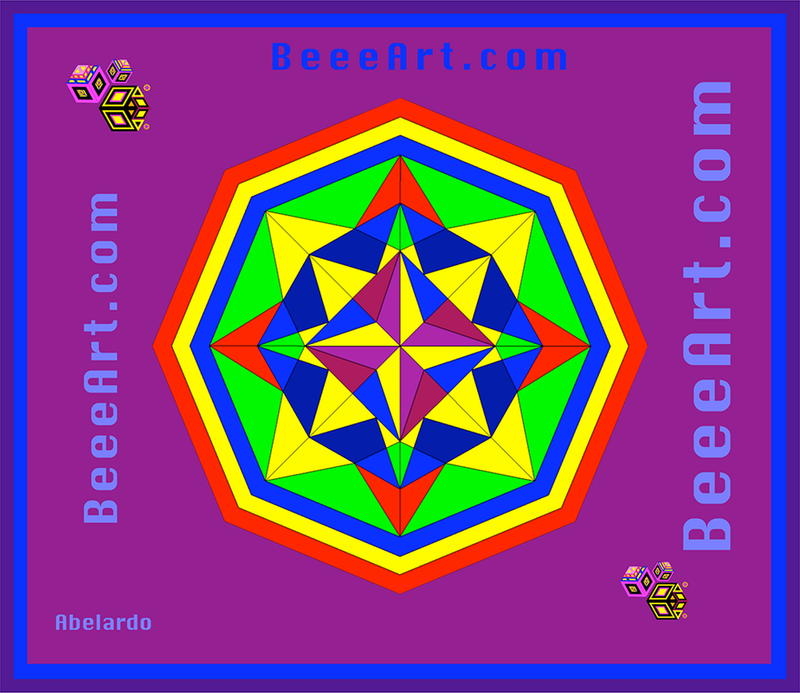 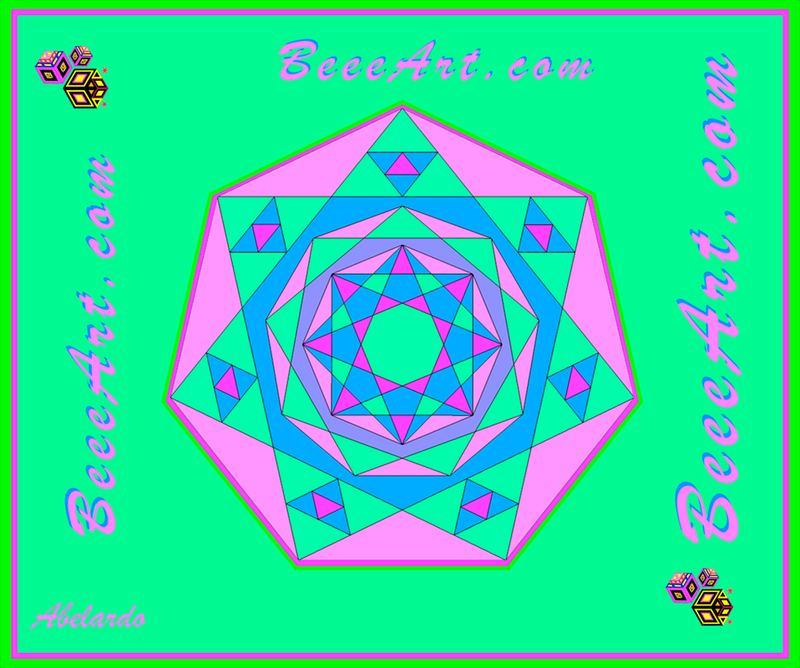 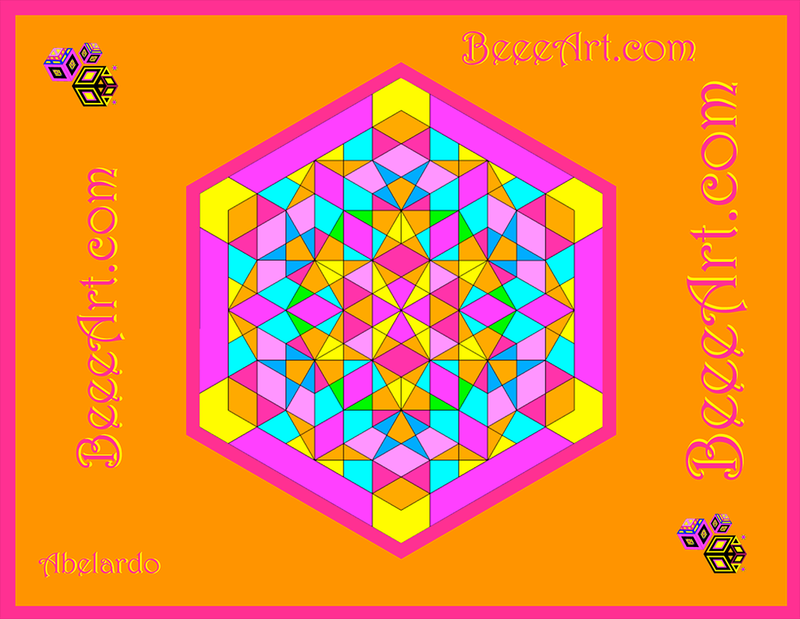 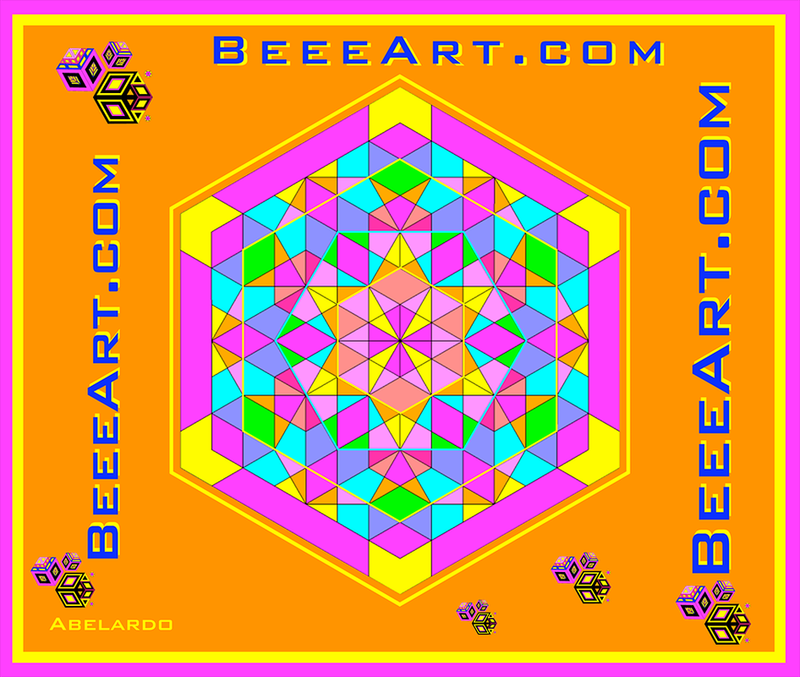 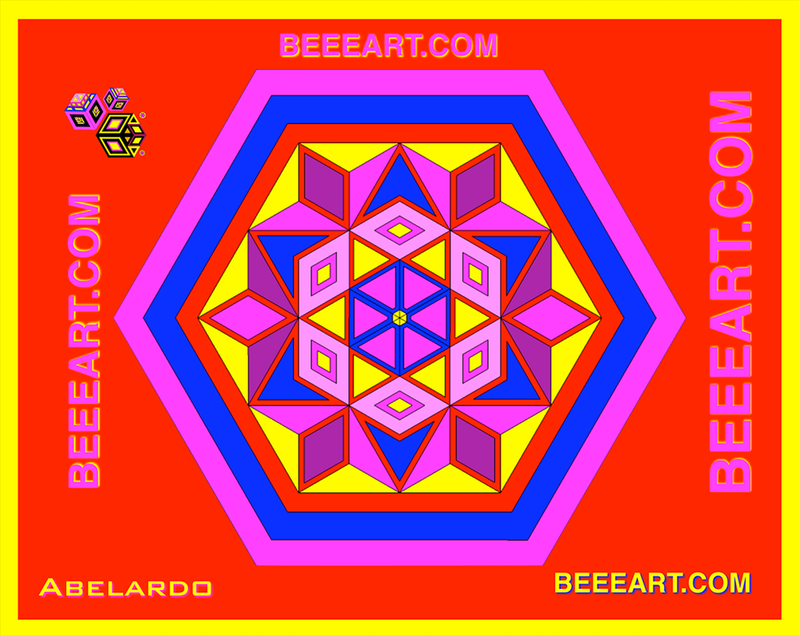 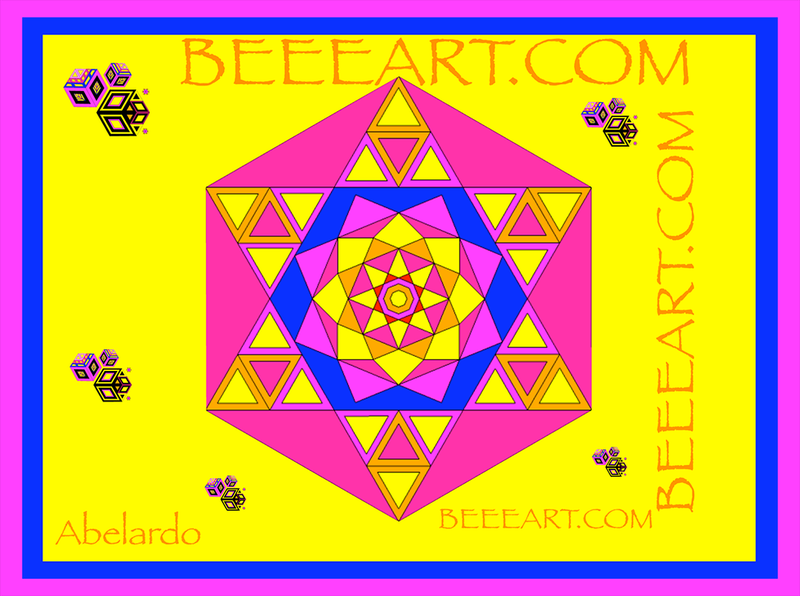 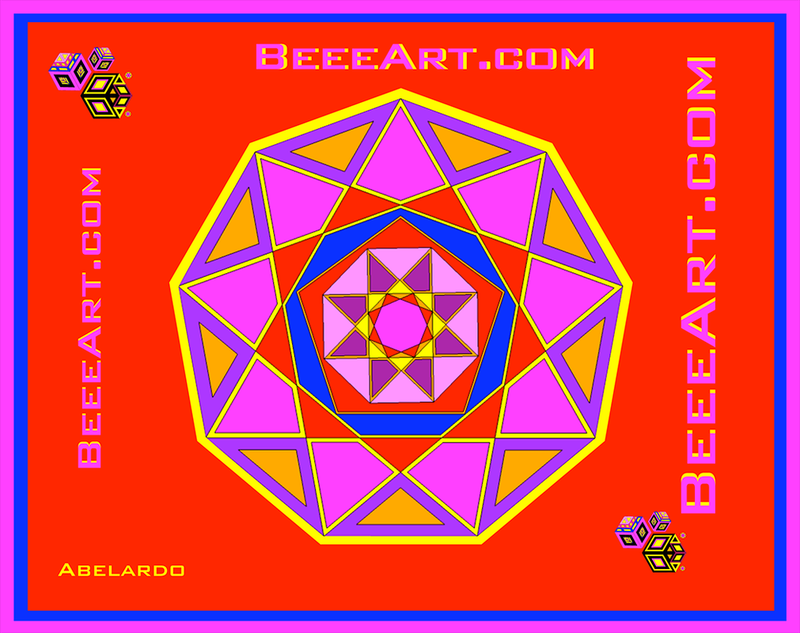 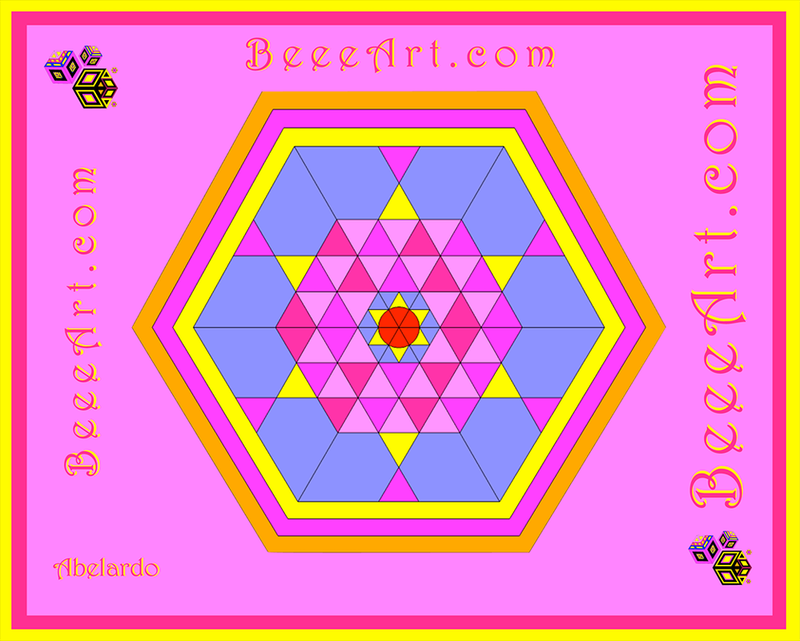 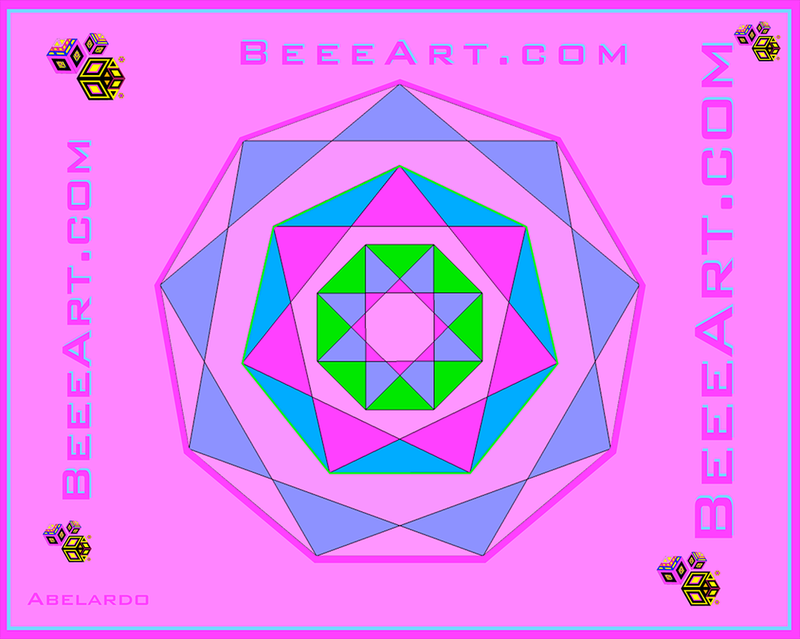 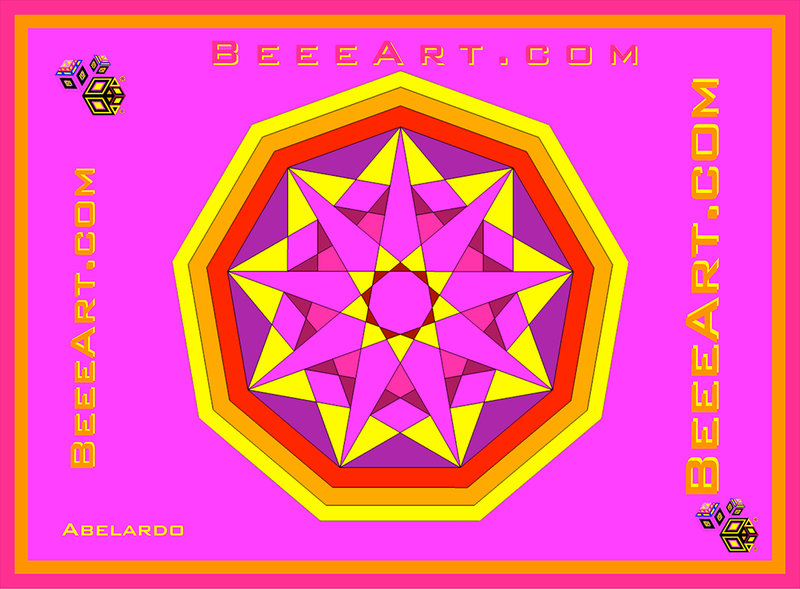 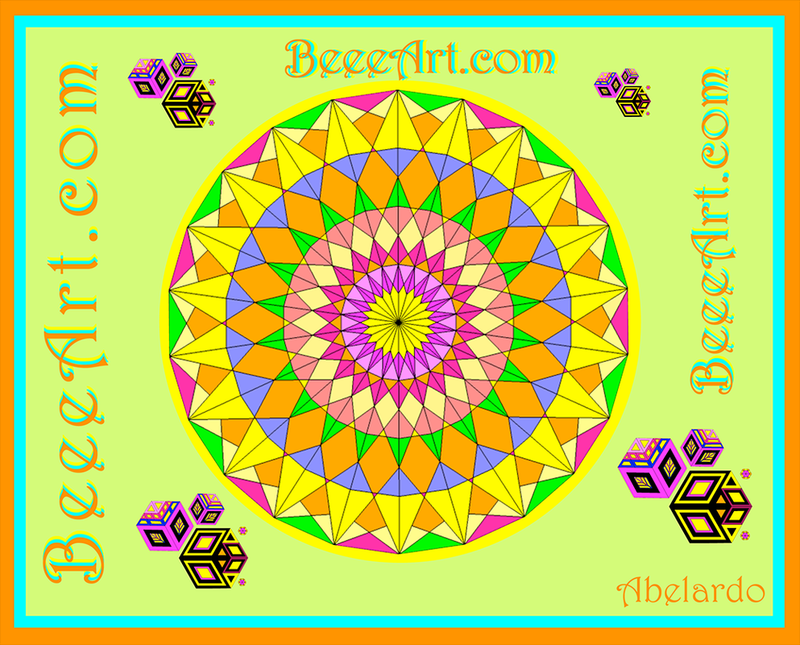 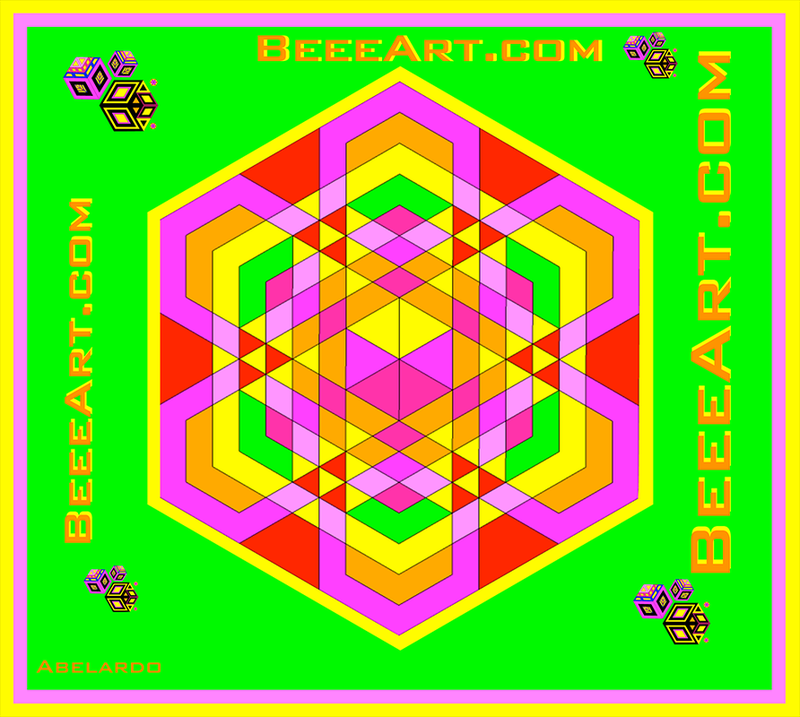 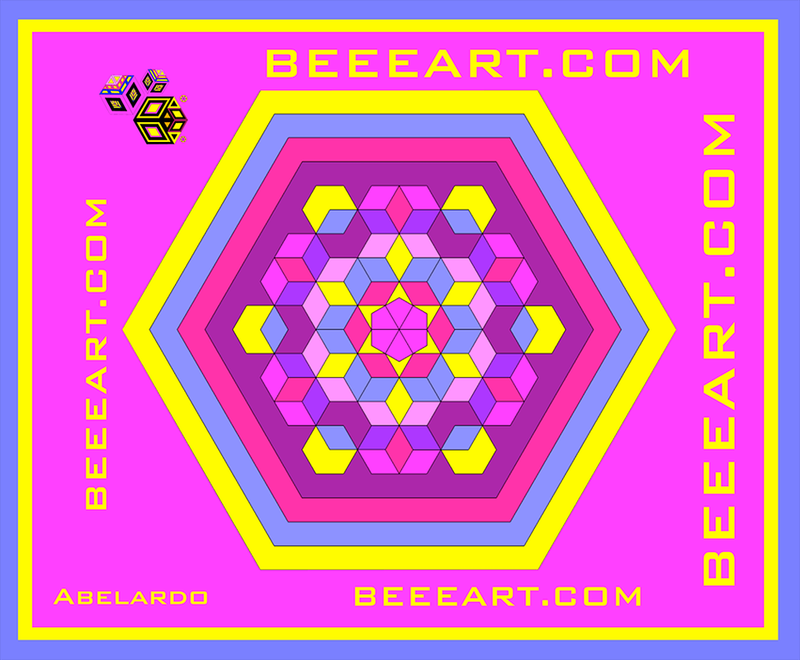 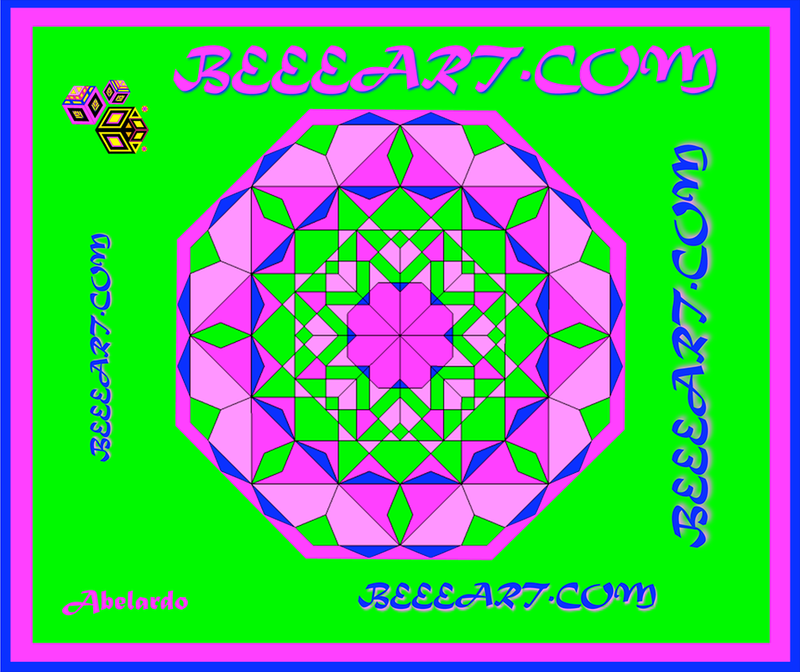 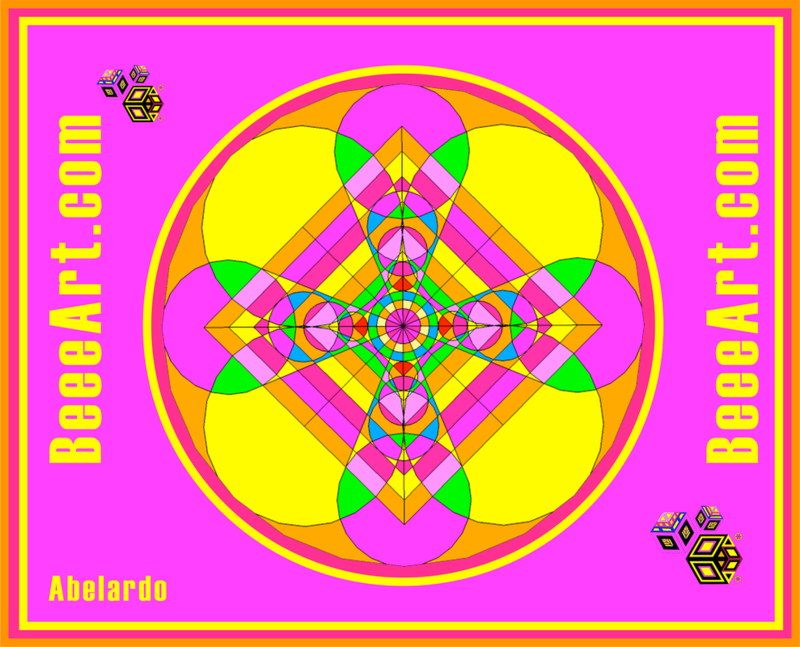 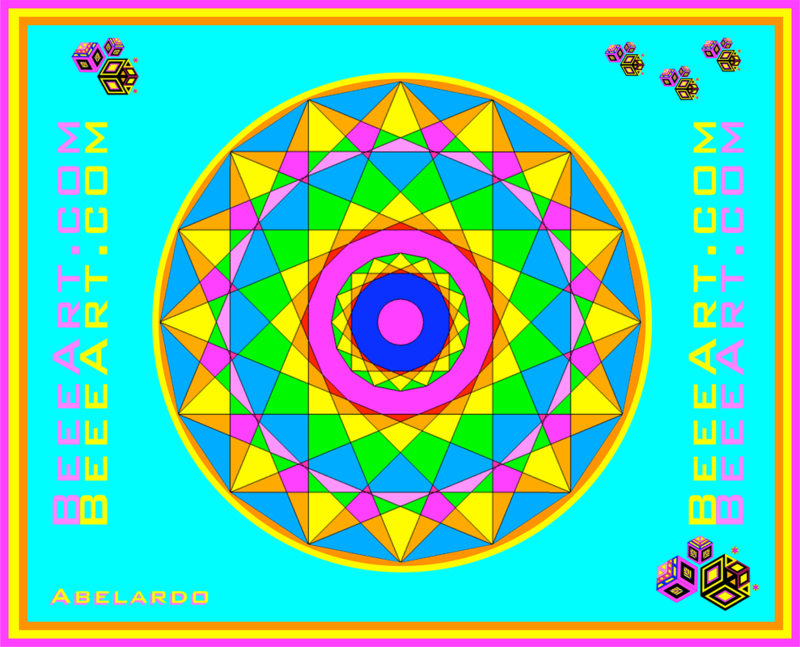 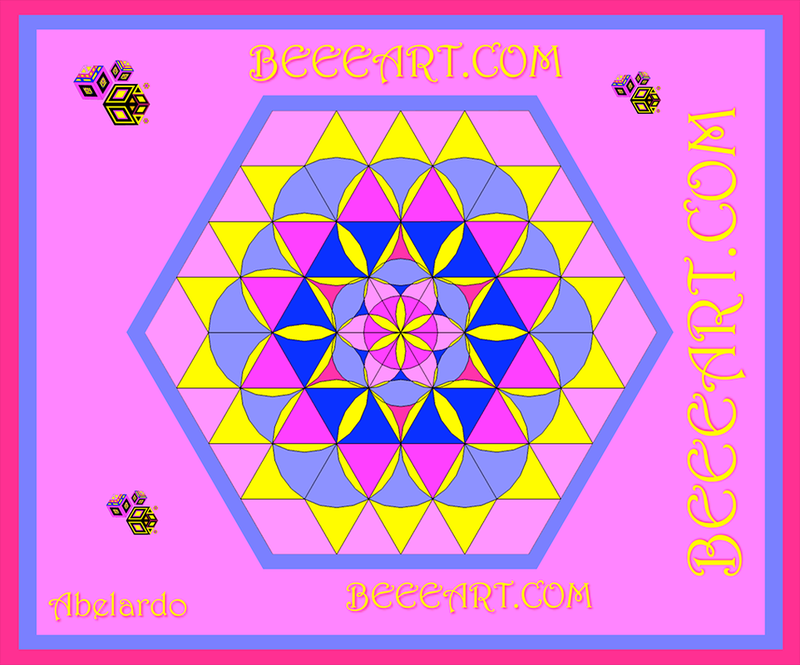 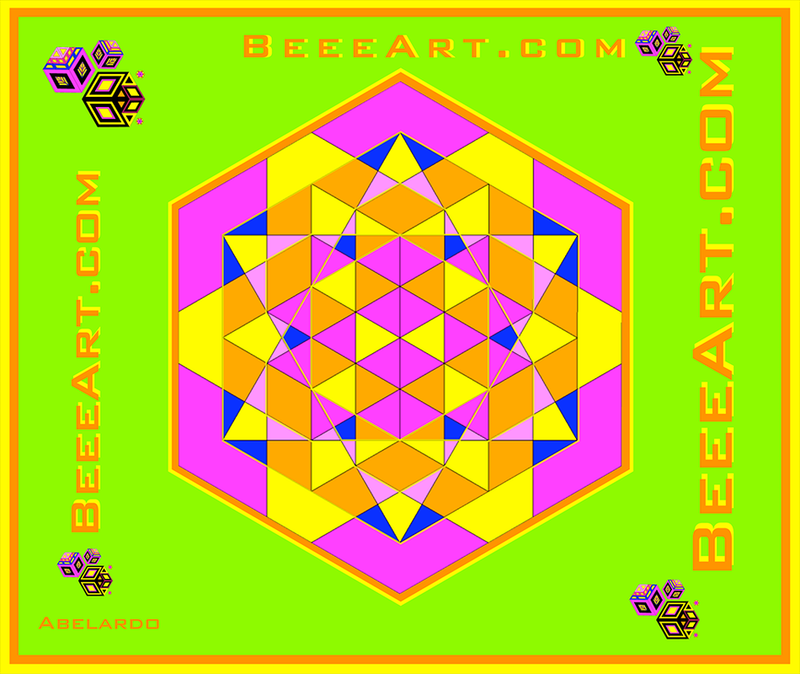 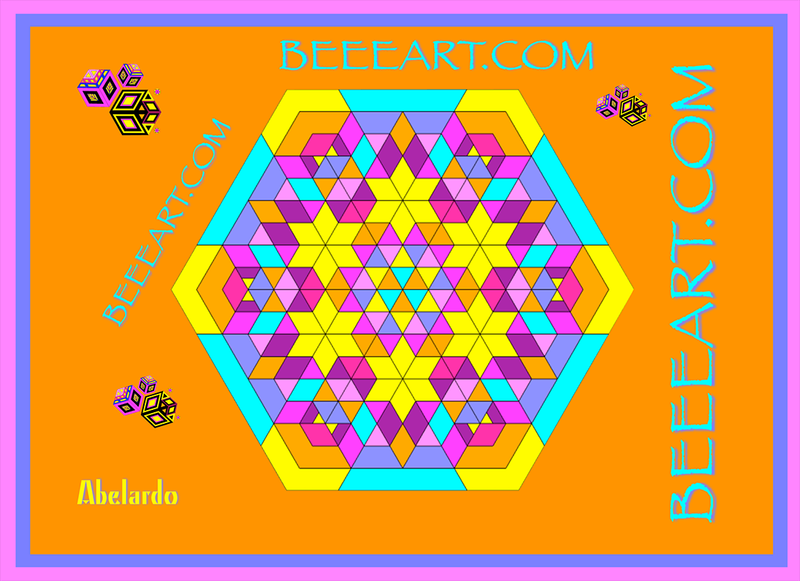 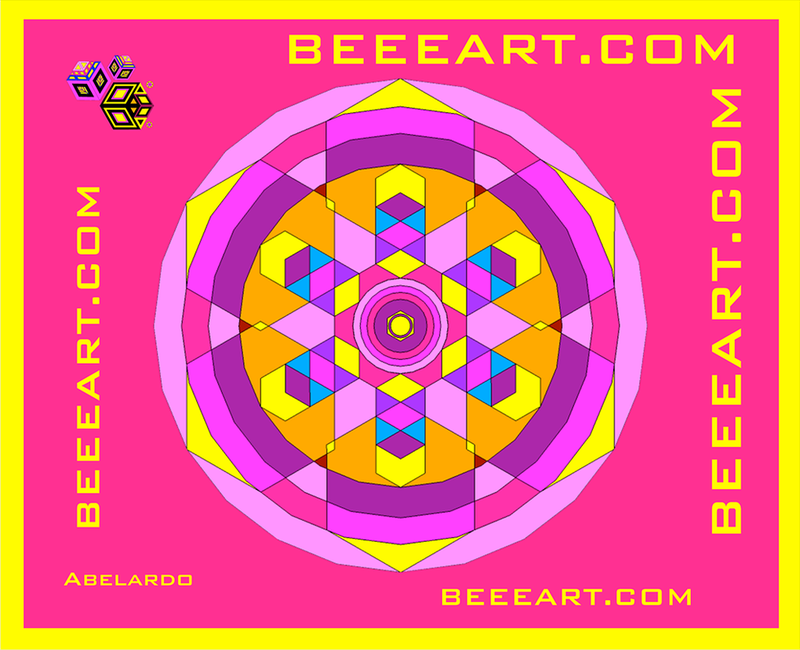 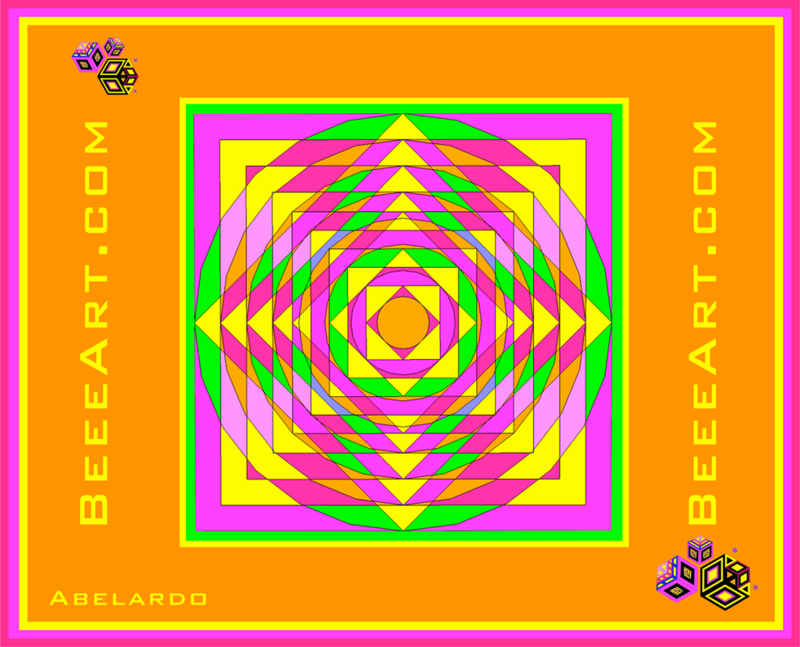 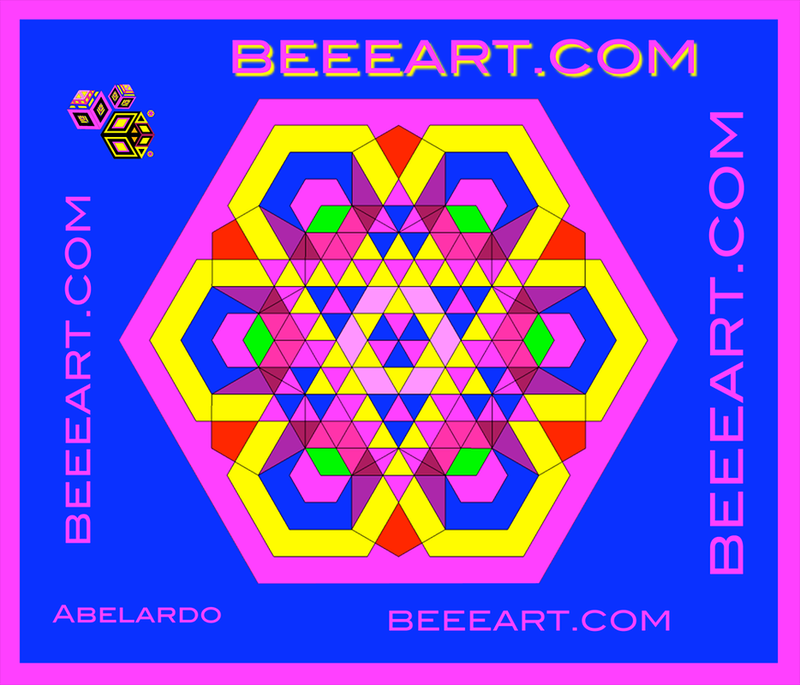 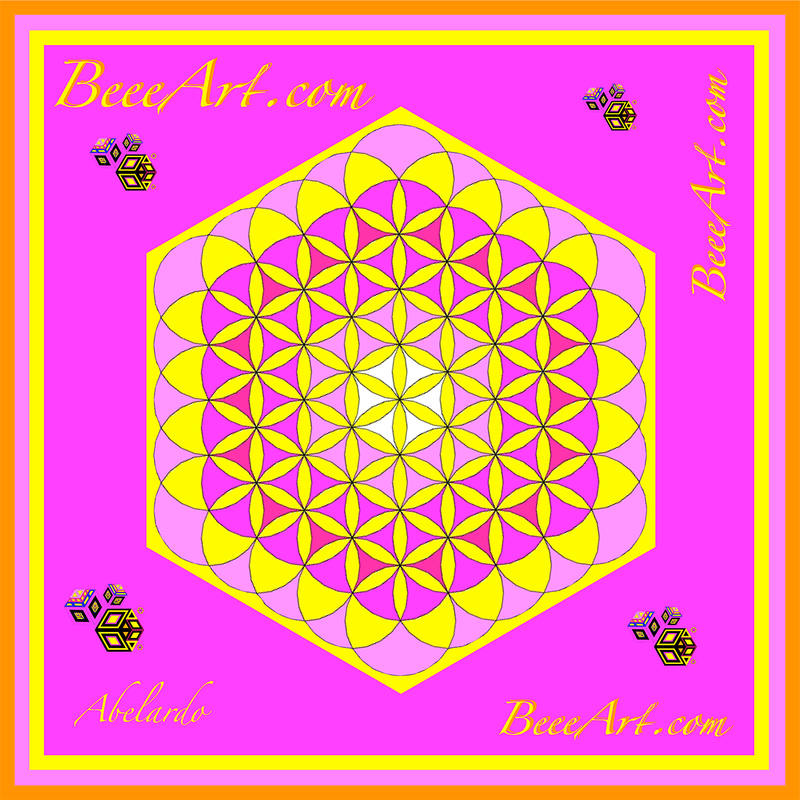 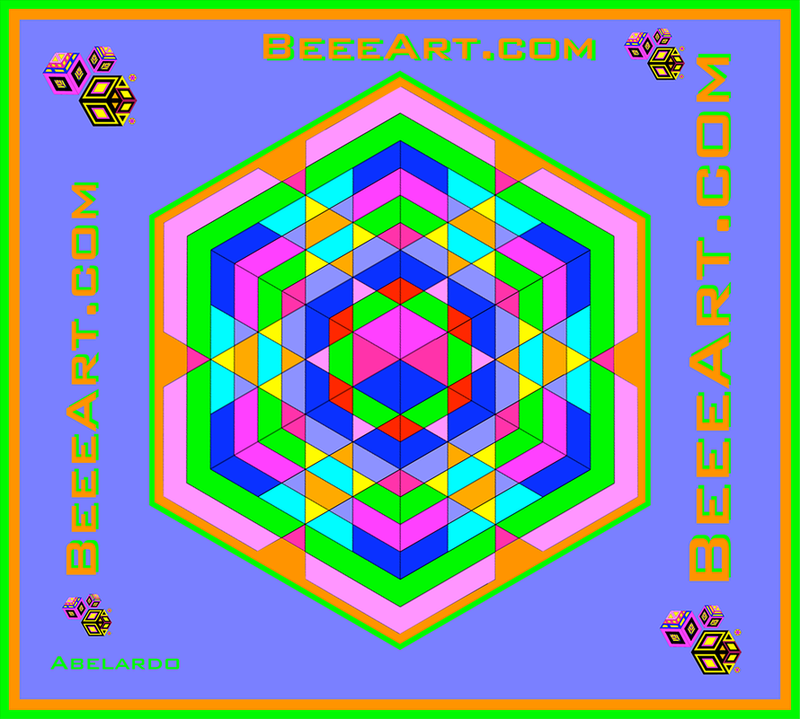 Welcome to the Beee Art Visualization Gallery! 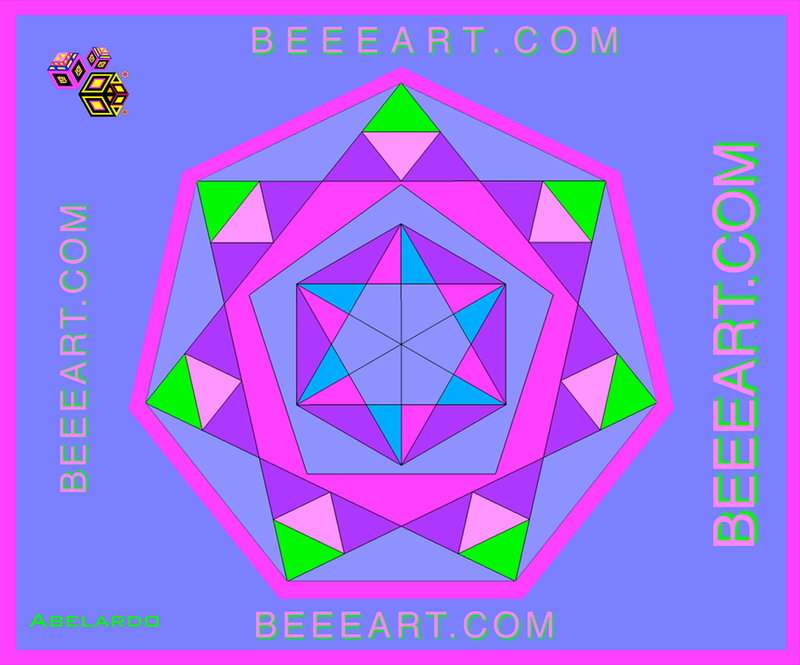 Enlarge an image by clicking on it. 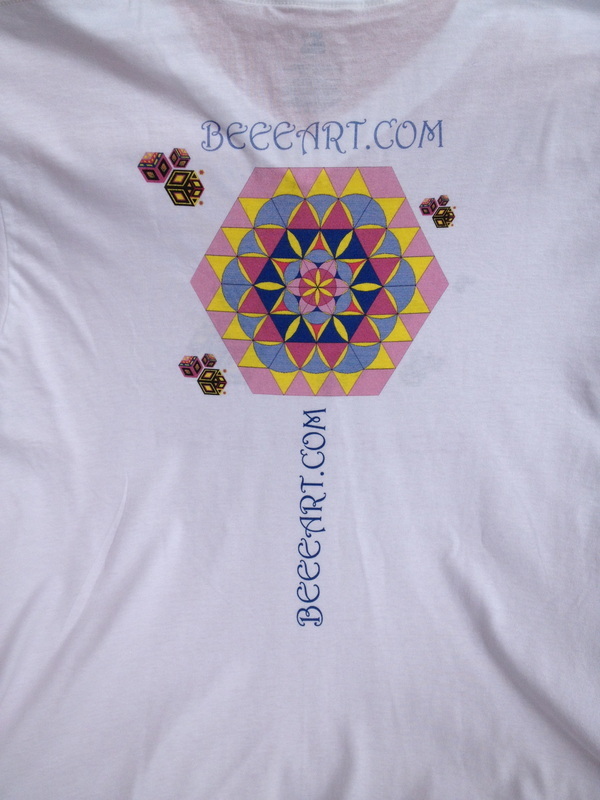 Sit back, relax and breathe! 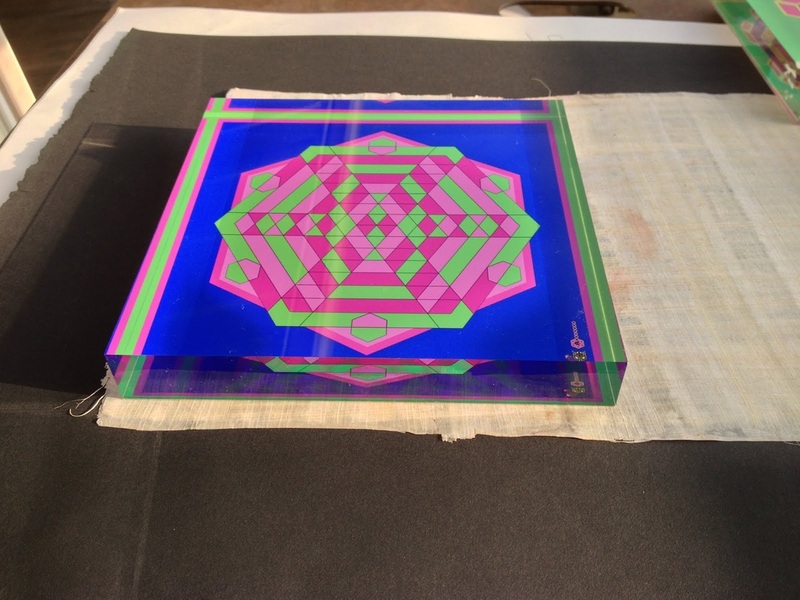 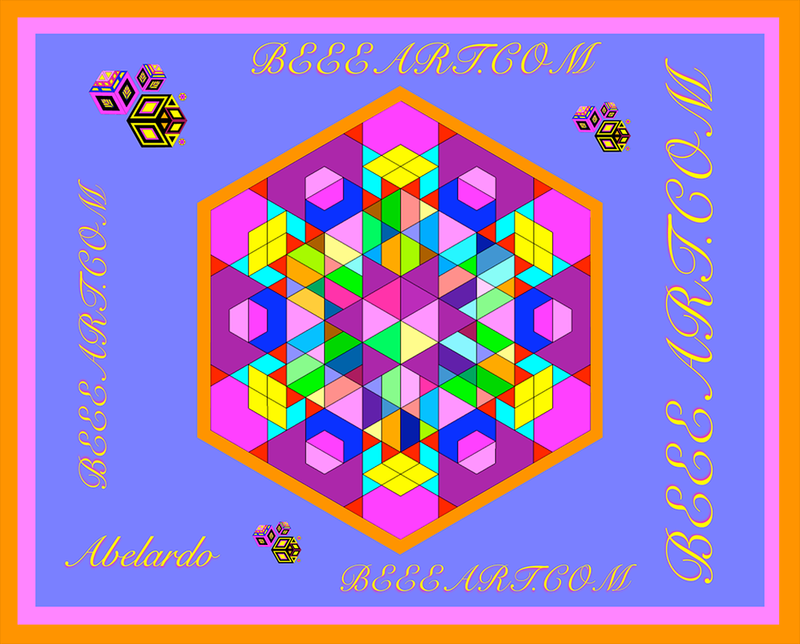 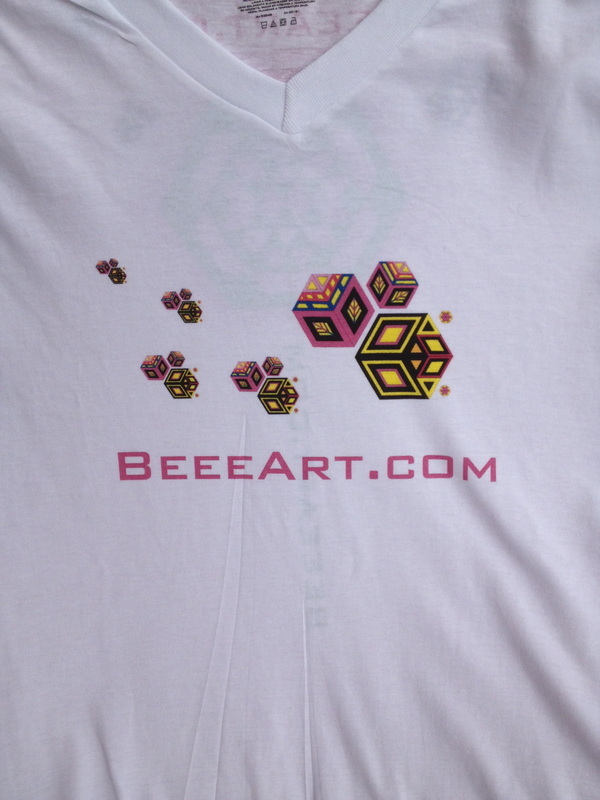 Thank you and enjoy Art in 3D! 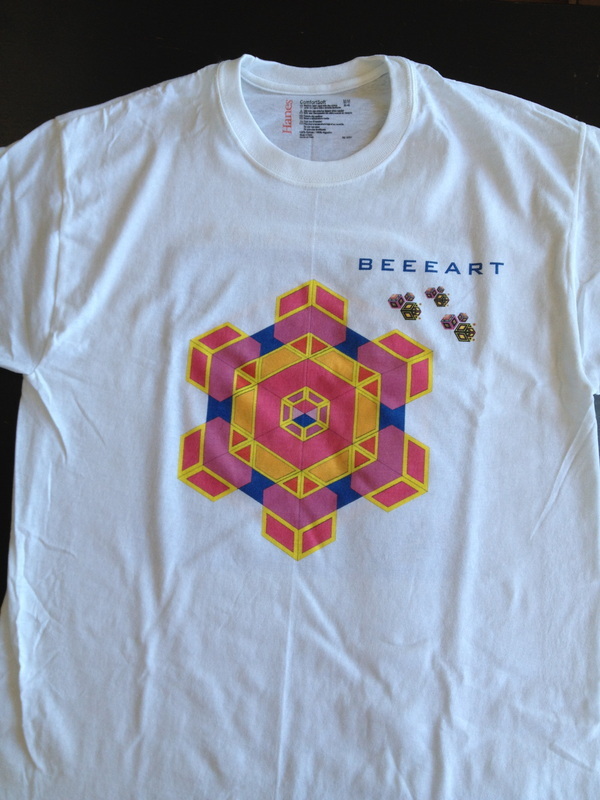 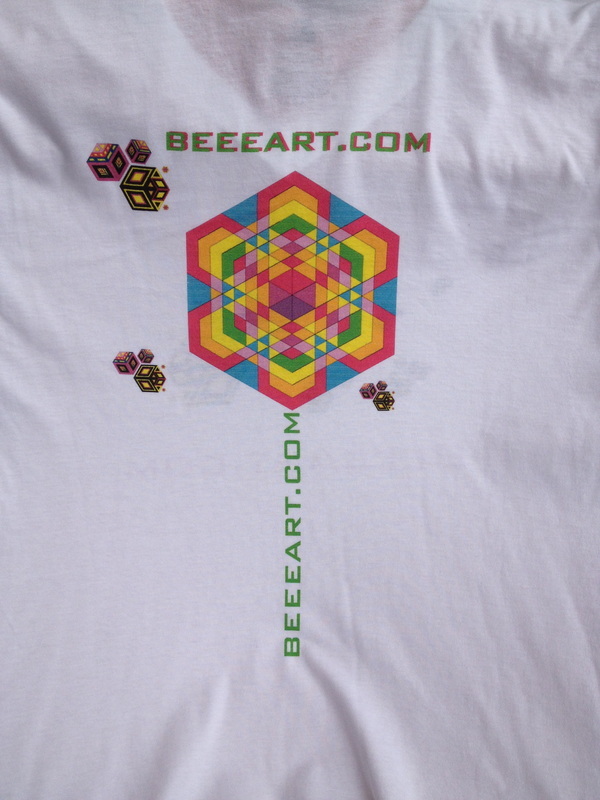 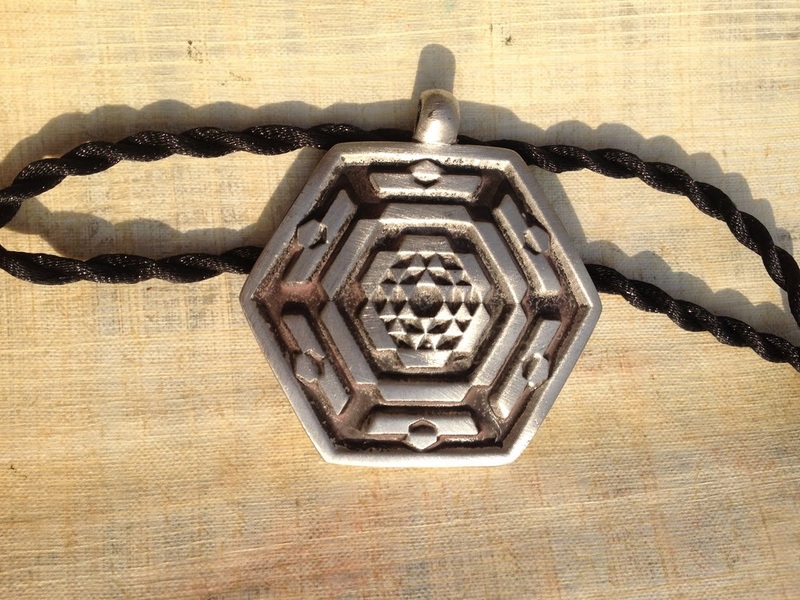 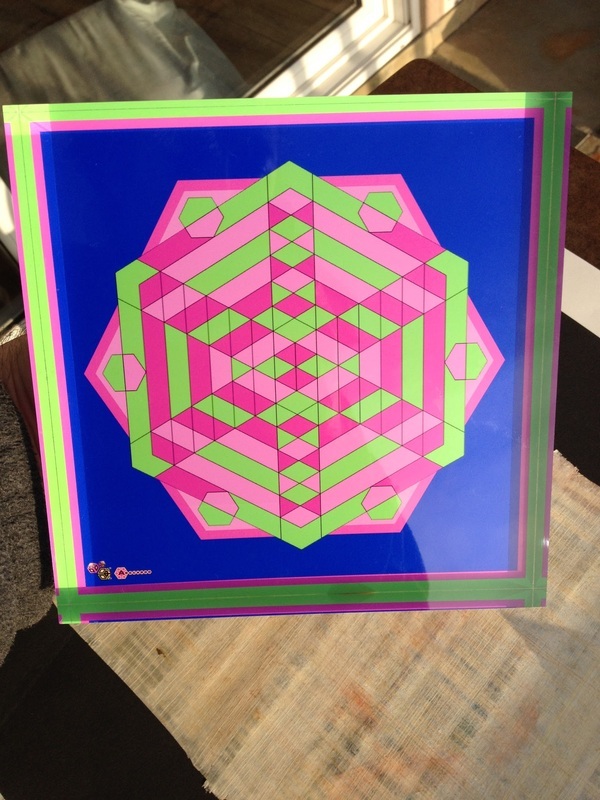 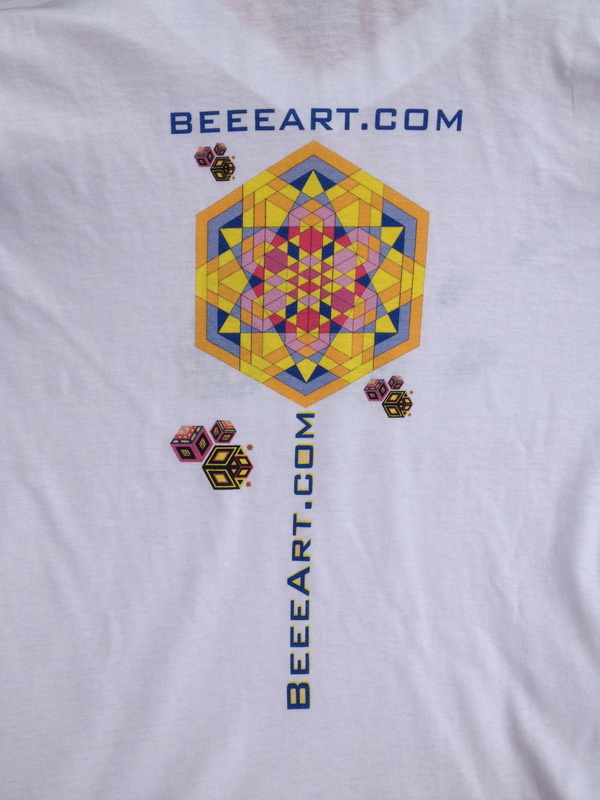 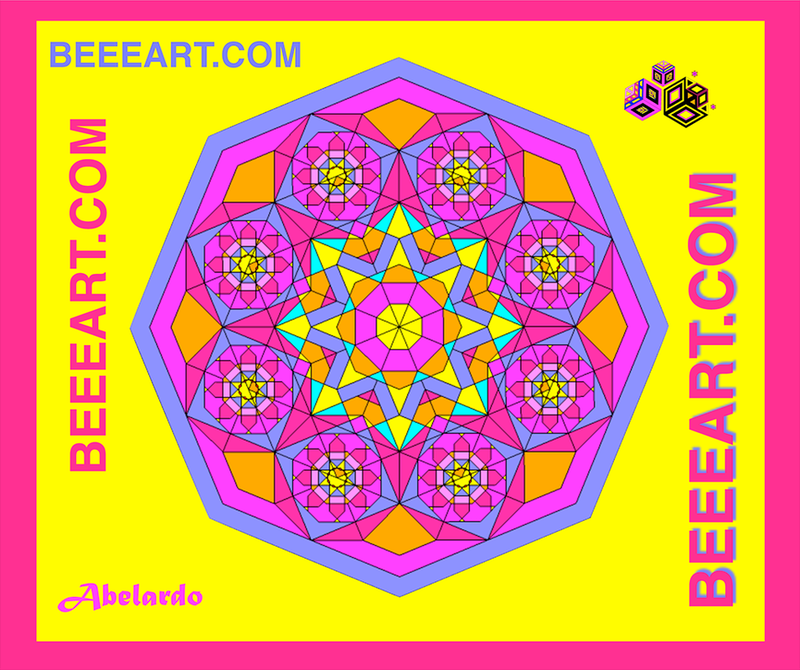 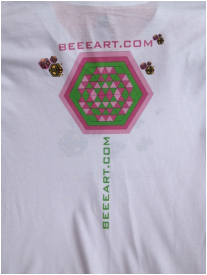 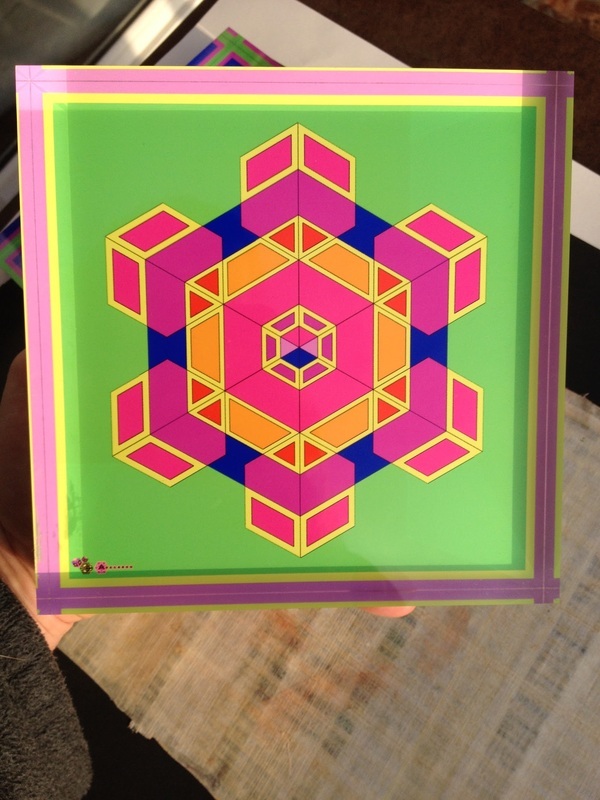 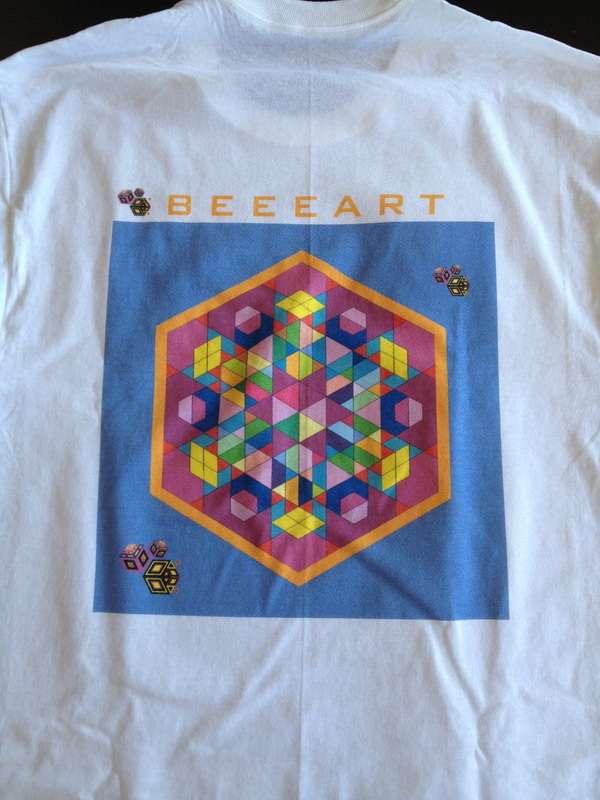 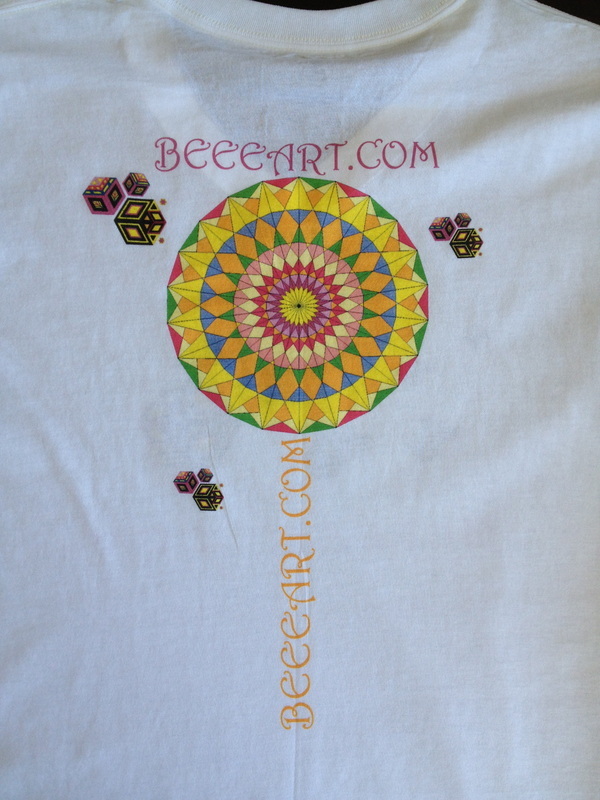 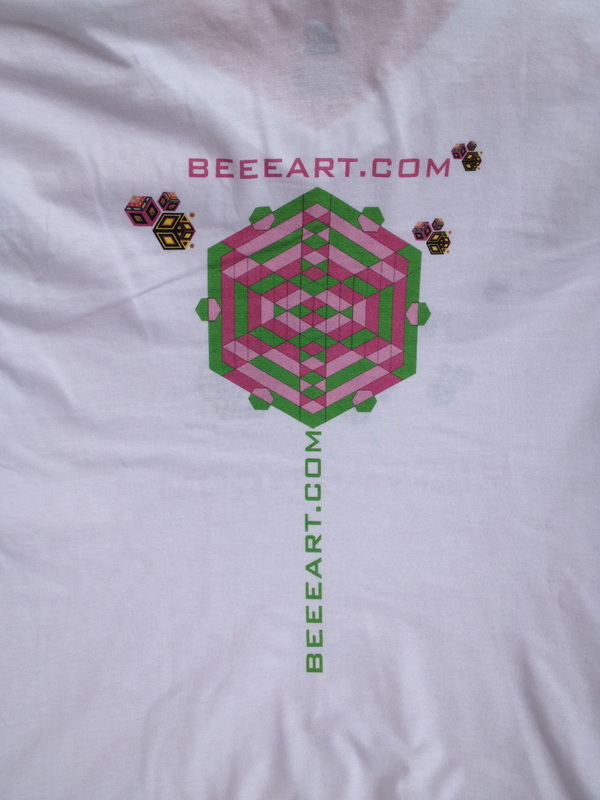 Thanks for buying Beee Art! 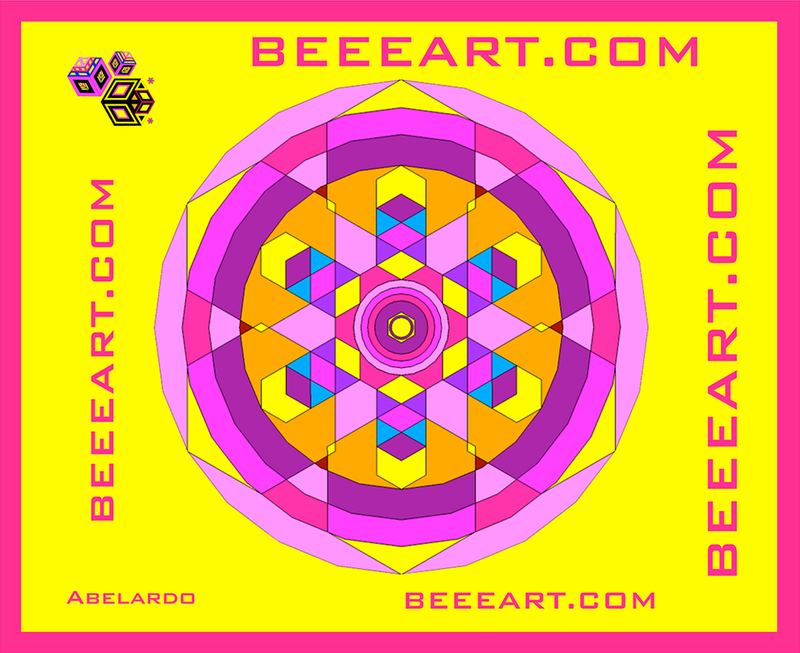 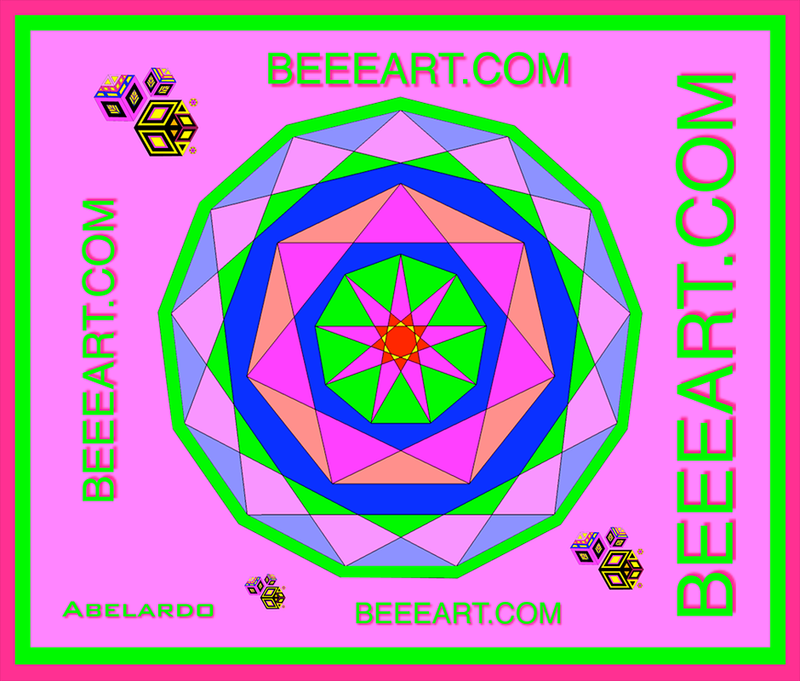 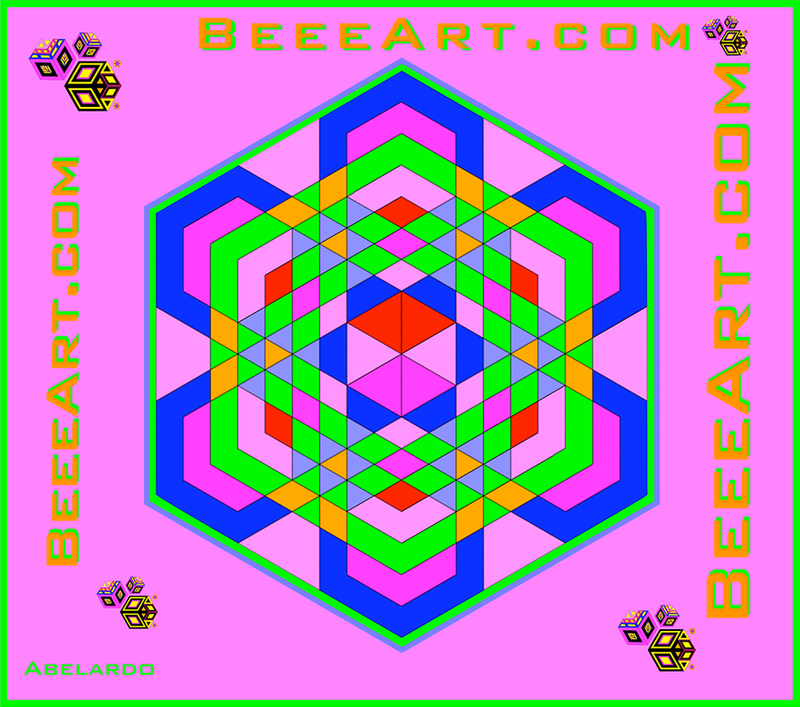 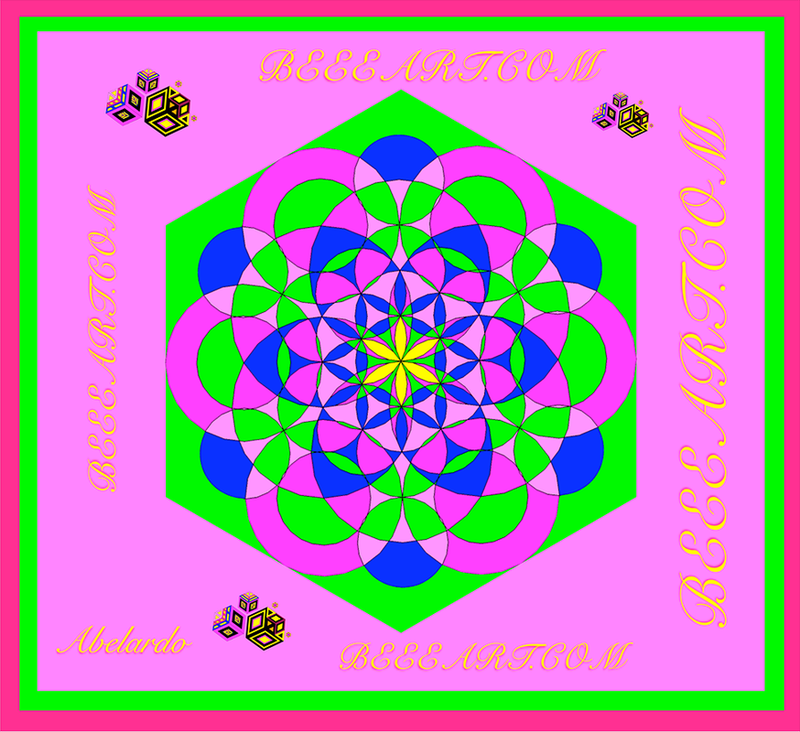 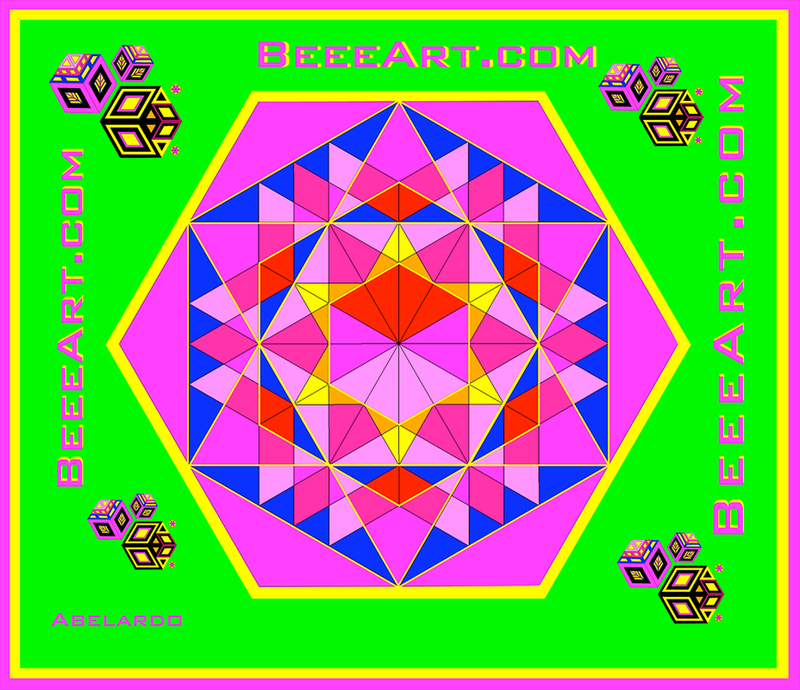 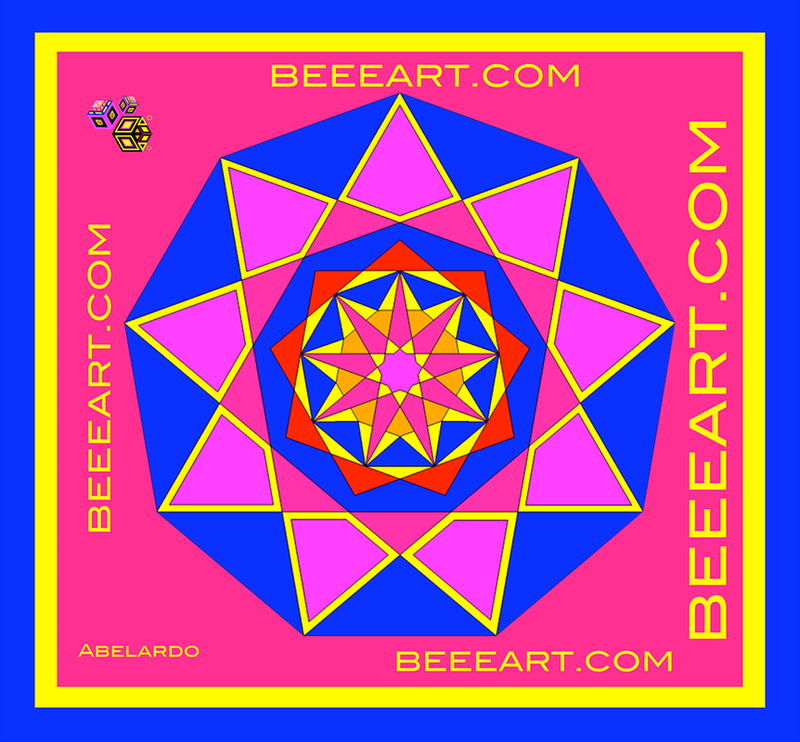 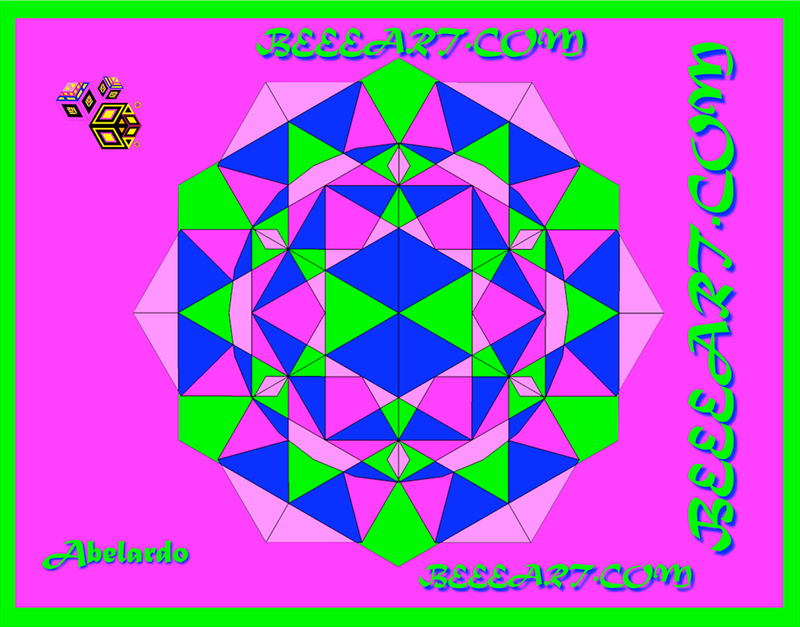 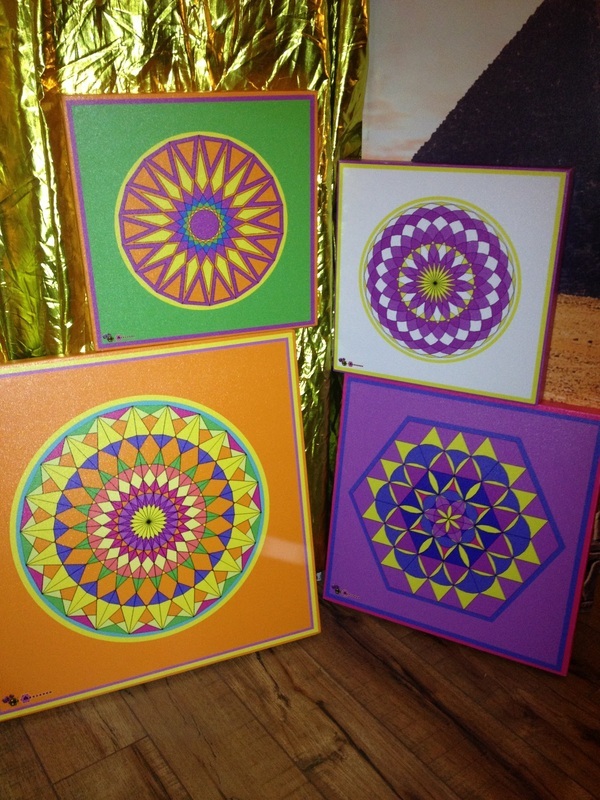 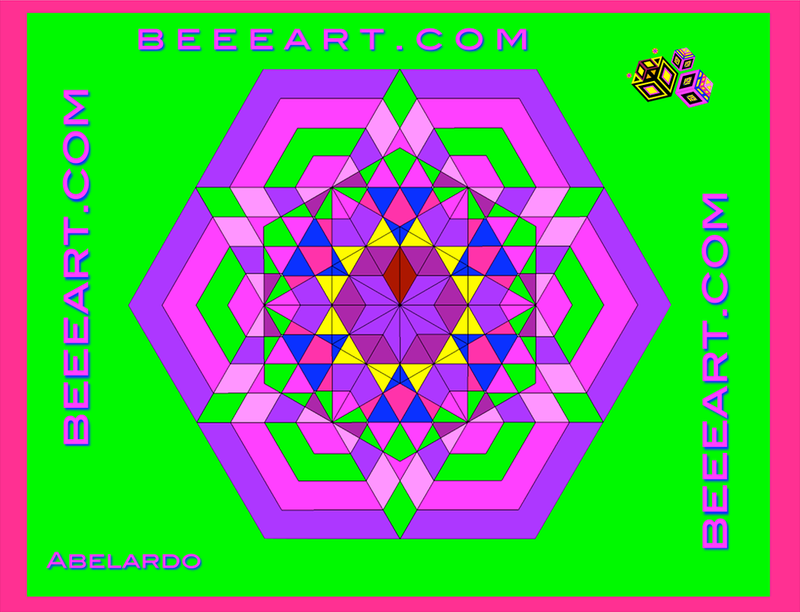 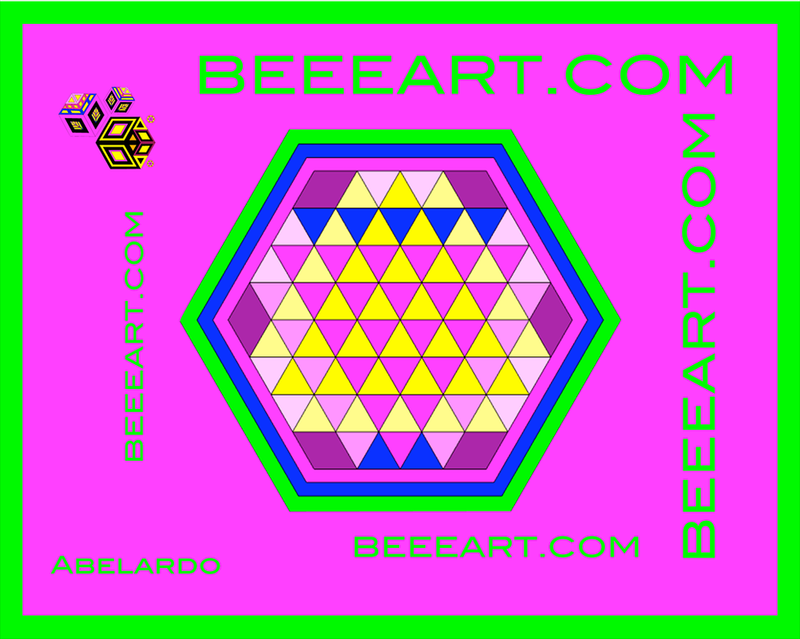 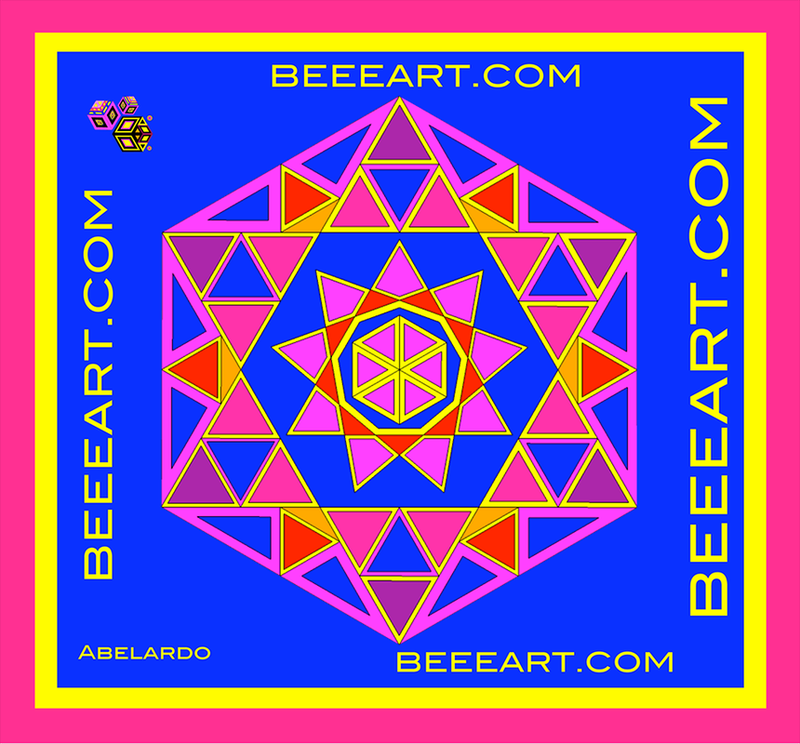 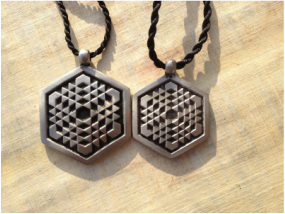 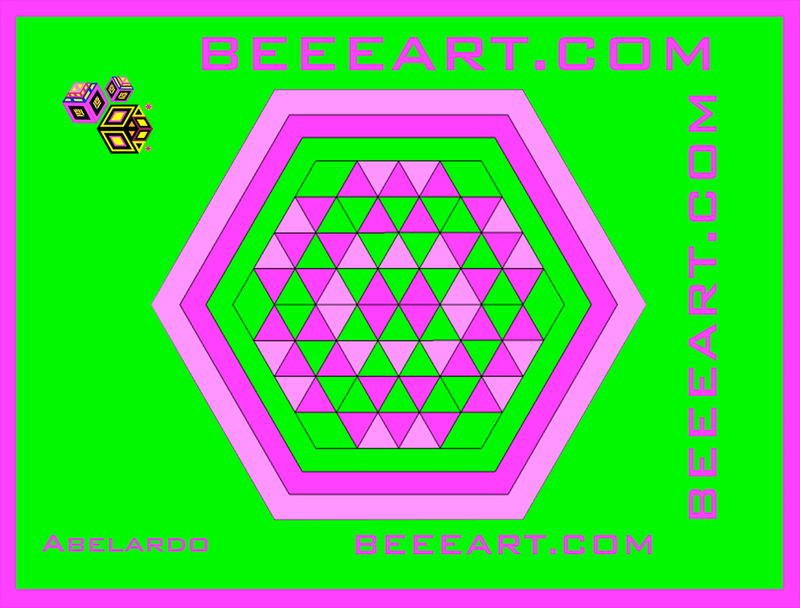 Please note works above are for marketing purposes and have beeeart.com written, while sold only pieces do not.